PRESS RELEASE – Kennesaw, Ga. (October 22, 2015) – Applied Global Technologies (AGT), a proven provider of managed and visual collaboration solutions, today announces the latest release of its cloud video conferencing service – EncoreB2B – which enables video collaboration and content sharing between standards-based video conferencing systems, desktops, web browsers and mobile devices. Today’s release showcases a refined look and feel, new video meeting features and layout options, and additional branding and API capabilities for AGT partners. EncoreB2B is the core of AGT’s successful Video-as-a-Service Partner Program, which allows service providers to white-label and resell the service with their own brand identity. Background Branding Options – added ability for organizations to customize the video content background with a specific color or image. Info Bars – sleek “Info Bars” added below each meeting participant, listing the name of the participant. Info Bars can be enabled or disabled by meeting and can be customized. Enhanced Layout Options – additional meeting layout options are now available, including new individual layouts and several automatic options, which users can choose depending on the nature of their meeting. Layouts can also be customized. The latest release of AGT’s cloud video conferencing service is now available. To learn more about this service, please visit AGT’s website. To learn more about becoming an AGT partner, please visit http://www.appliedglobal.com/partners/service-providers/. AGT is a proven provider of managed and visual collaboration solutions that improve communication for organizations of all sizes. For two decades, AGT has designed, integrated and supported visual environments with award-winning services and technology. Our solutions span over three practices, including: 1) managed video services, 2) cloud-based video services, and 3) audio visual (A/V) integration – providing our clients and partners an efficient and cost-effective way to collaborate and drive business success. For more information, visit http://www.appliedglobal.com/ or connect with AGT at @agt_video. 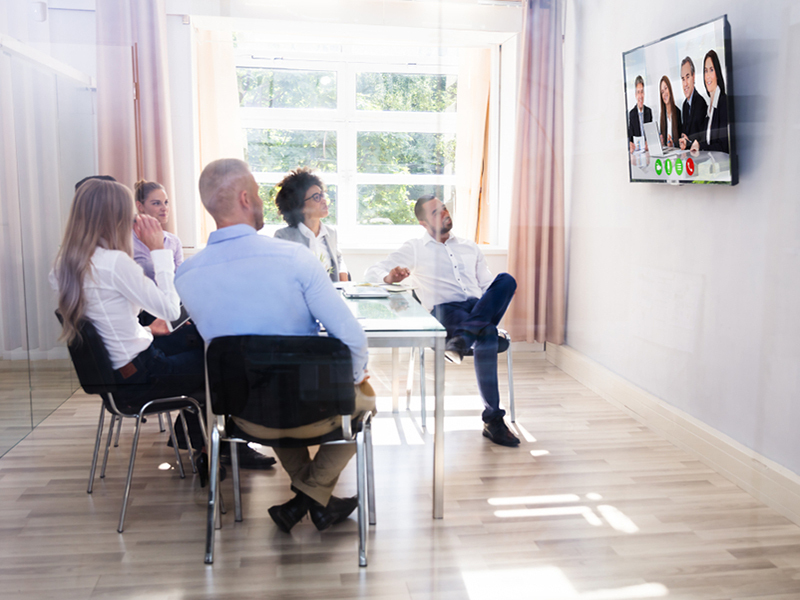 Demand for video-conferencing capabilities is strong, but buyers don’t want to spend money on the more expensive systems, which is hampering revenue growth. In some cases, the Federal Trade Commission alleged in a lawsuit, T-Mobile billed for third-party services that scammers offered years after discovering signs the charges were fraudulent.